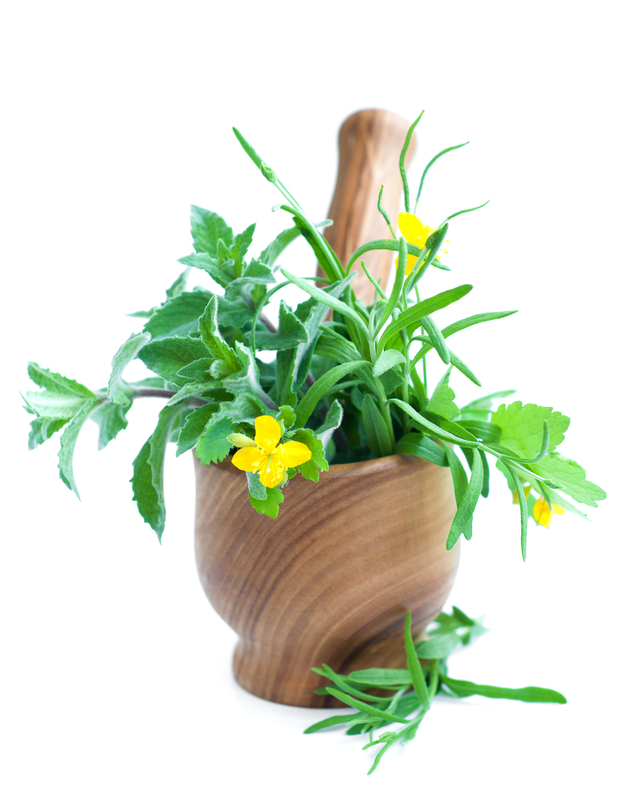 What is Naturopathic Medicine? | Living Tree Natural Health, Inc.
Naturopathic medicine is based on the belief that the human body has an innate healing ability. Naturopathic doctors (NDs) teach their patients to use diet, exercise, lifestyle changes and cutting edge natural therapies to enhance their bodies’ ability to ward off and combat disease. NDs view the patient as a complex, interrelated system (a whole person), not as a clogged artery or a tumor. Naturopathic doctors craft comprehensive treatment plans that blend the best of modern medical science and traditional natural medical approaches to restore health. Let nature heal (vis medicatrix naturae). Our bodies have such a powerful, innate instinct for self-healing. By finding and removing the barriers to this self-healing—such as poor diet or unhealthy habits—naturopathic doctors can nurture this process. Identify and treat causes (tolle causam). Naturopathic doctors understand that symptoms will only return unless the root illness is addressed. Rather than cover up symptoms, they seek to find and treat the cause of these symptoms. Use low-risk procedures and healing compounds—such as nutrition, dietary supplements, herbal extracts and homeopathy—with few or no side effects. When possible, do not suppress symptoms, which are the body’s efforts to self-heal. Educate patients (docere). Naturopathic medicine believes that doctors must be educators. That’s why naturopathic physicians teach their patients how to eat, exercise, relax and nurture themselves physically and emotionally. They also encourage self-responsibility and work closely with each patient. Treat the whole person. We each have a unique physical, mental, emotional, genetic, environmental, social, sexual and spiritual makeup. The naturopathic doctor knows that all these factors affect our health. That’s why he or she includes them in a carefully tailored treatment strategy. Naturopathic doctors customize each treatment plan to fit each patient. We all heal in different ways and the naturopathic doctor respects our differences. Prevent illness. “An ounce of prevention is worth a pound of cure” has never been truer. Proactive medicine saves money, pain, misery and lives. That’s why naturopathic doctors evaluate risk factors, heredity and vulnerability to disease. By getting treatment for greater wellness, we’re less likely to need treatment for future illness. Licensed Naturopathic Doctors attend a 4 year post-bachelor’s, graduate level naturopathic medical education. They are educated in all of the same basic sciences as M.D.s such as anatomy, physiology and microbiology; but specialize in natural, holistic modalities of healing for the prevention of disease and the optimization of health. For a detailed description of the level of education, you can check out the American Association of Naturopathic Physicians at: www.naturopathic.org, or visit the website to the school that Dr. Crystal attended: www.nuhs.edu. Currently, the state of Illinois does not license Naturopathic Doctors. Dr. Crystal Foresman-Landers maintains her Occupational Therapy license in the state of Illinois and her Naturopathic Doctor license in the state of Vermont. To learn more about what you can do to forward licensing of Naturopathic Doctors in the state of Illinois, please visit the Illinois Association of Naturopathic Physicians website.